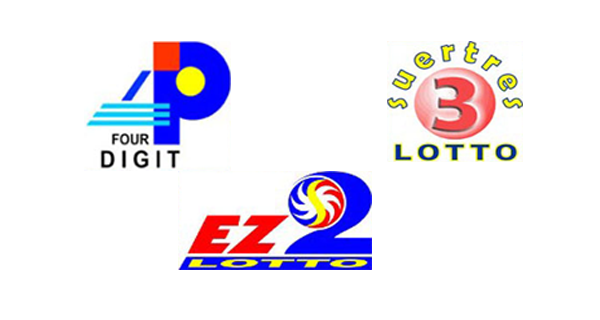 Wednesday, January 20, 2016 - Lotto players, here are the PCSO 4Digit, EZ2 and SUERTRES results. Good luck to all of you who bought tickets! We hope many will hit the winning numbers today!